A lot of SUCCESS is going on in GEORGIA…So that is why GEORGIA is on my mind! At the end of all my monthly challenges I like to share a few success stories with my readers. It brings it all back to REAL PEOPLE with REAL RESULTS. Both of these ladies were in my January Challenge group and one of them even started in my December challenge group. Karla’s incredible SKINNY to STRONG results inspired so many of her friends that they decided to join in on the fun on getting healthy. 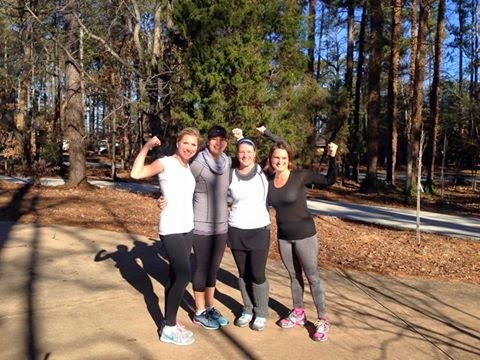 We had 6 amazing, fabulous, and dedicated women from the Georgia area in my group and now they all are inspiring their friends to join the LOVE YOUR BODY challenge. 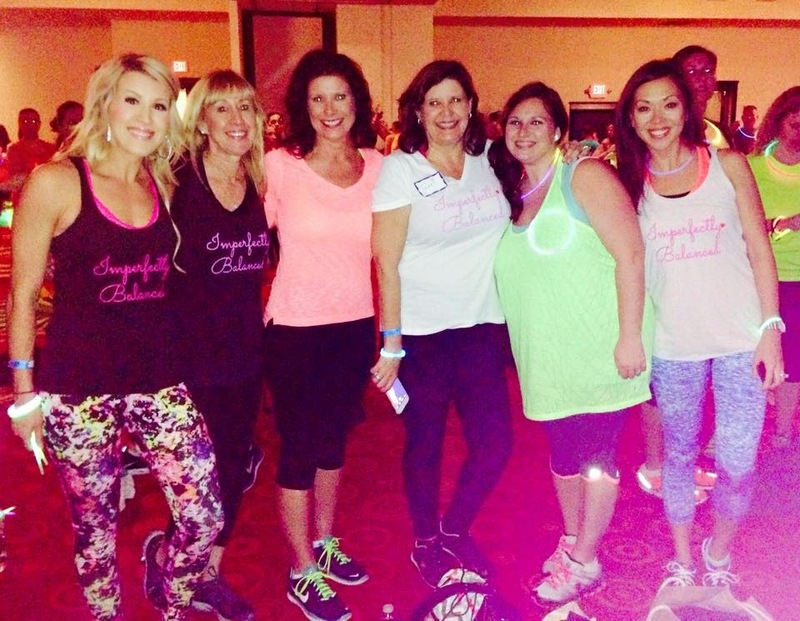 Karla even led a challenge group meet-up for all her friends in her area…LOVE IT! So please take the time to read the success stories below on two of my GEORGIA GIRLS. Halle is a stay-at-home-mom of 2 adorable children. She love’s crafting, cooking and shopping. She is an Ohio State Alumni and a huge Buckeye fan. She LOVEs everything southern (including the food) and she is very involved in her children's schools. For Halle is favorite part about the challenge group was being held accountable by the other members of the group. She was motivated every day by the ”oldie” members of the group. Seeing their success made her super motivated on the hard days when she really just wanted to quit. Halle, I cannot begin to tell you how PROUD I am of you. Just to think that you completely stopped drinking soda is truly remarkable! You truly developed a new healthy LIFESTYLE for you and your family and I don’t ever think you will go into a movie theatre unprepared again ha ha! Can’t wait to see your continued transformation. 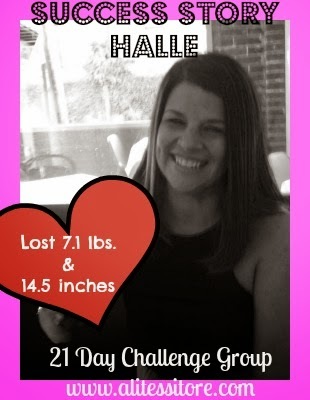 So this is Karla’s 2nd challenge group with me and in her first challenge she had amazing AMAZING results. I wanted to share more of her success as she continues to surprise me with her dedication and commitment to getting healthy INSIDE-OUT. I am so proud of Karla for stepping up and being in incredible leader to her Georgia friends. She is a true inspiration and I am so proud of you Karla for inspiring other women to get healthy with you. BIG THINGS IN STORE FOR YOU GIRL! In her words, "I am a stay at home mother of 2 under 5. My story is I simply fell into a rut that I think is so easy to fall into. I viewed exercise as a twice a week chance to be out by myself instead of something I needed to keep me going. I was dragging myself through each day on low energy and a short temper. I would be easily swayed into a glass or more of wine each night to combat my stress and the calories were adding up. I wasn't taking care of me while taking care of my family. I have truly learned that it takes almost no additional time in my week to take care of myself in order to be a happier, healthier, more awesome mom and wife. I have energy and I feel great. My physical transformation was remarkable to me and my husband has flooded me with compliments. My kids love seeing me work out and have enjoyed many of the healthy foods I was eating with me. I love to learn and grow on a daily basis and I feel like I am learning something new about my body and how nutrition works on our bodies. I have learned that I can still make dinner for my family every night. I can still participate in dinners out, parties with friends, vacations and family functions. I can still have play dates, run the kids to school and activities and have time for me. I know now that I need a plan for these situations instead of allowing my gas tank to run on empty (or just coffee). I am filling my fridge, freezer and pantry with healthy choices that will be easy to grab and I am sharing these choices with friends and at parties. It is possible and its really not that hard once you set your mind to doing something and holding yourself accountable". And her thoughts on the challenge group, "Amazing! I really needed someone to push me in the right direction and you did just that but not in an intimidating way but more of a nurturing way. You were real, upfront, honest and clear with expectations. It was hard for me at first to get used to the social media aspect of the group because I am an in and out Facebook user. 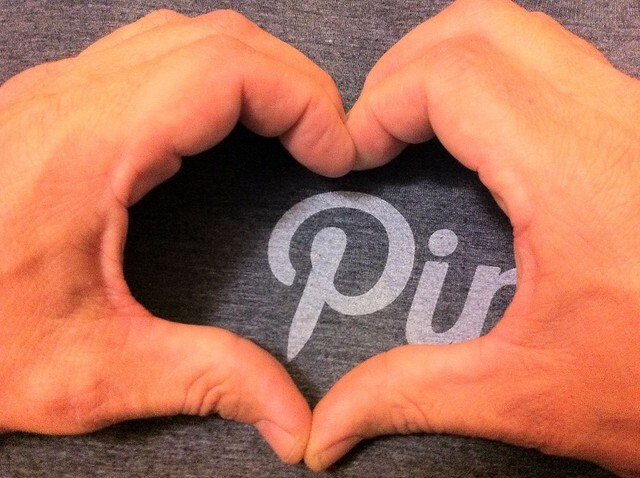 I get it now, it’s just everyone checking in with each other and the support was awesome". Karla leading her GEORGIA GIRLS at our monthly Imperfectly Balanced Meet-ups. 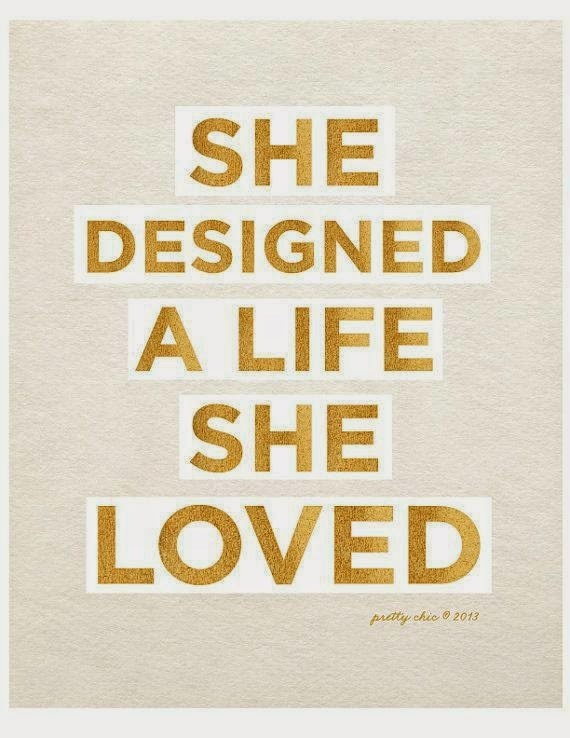 We aren’t meant to do "life" alone…so if you are looking to get healthy and change your life INSIDE-OUT…email me now and be apart of our group of incredible, life-changing women. I truly believe that there is POWER IN NUMBERS. When a group of people come together ANYTHING CAN HAPPEN. In my own journey of getting healthy on the inside-out, I have had key people help me reach my personal goals. My husband, my mother, my counselor, my childhood pastors, my doctors, and some of my best friends were my support system when I was overcoming anxiety and learning to become IMPERFECTLY BALANCED...and the key to my recovery was ACCOUNTABILITY. I truly believe that the missing link to achieving anything is a support system and accountability. When you are accountable to someone you do not want to let them down. For me my support system encouraged, inspired, and supported me in the good and the bad. They helped me see areas in my life that needed to change and have growth. They spoke wisdom into my life and prayed for me. They wanted the best for me. 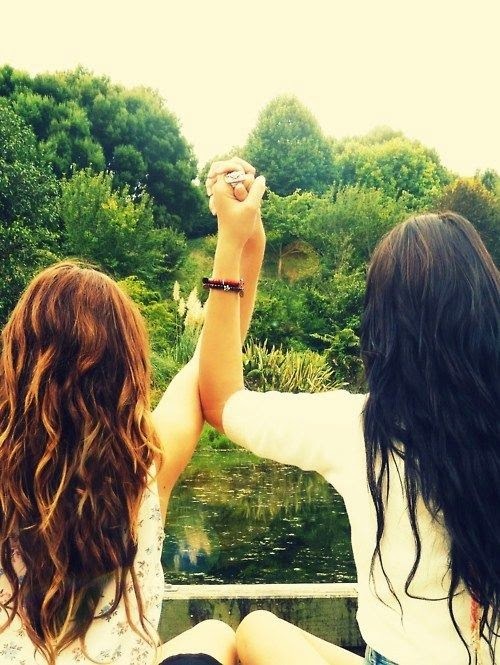 Each new chapter in my life, new people were brought into my life as support. And I can honestly say that if it were not for those people, that support system I had, I would not be who I am today. No matter that you are going through...Whether it is a health or family issue or you are struggling emotionally or spiritually, find someone that can keep you accountable and help you find your way. 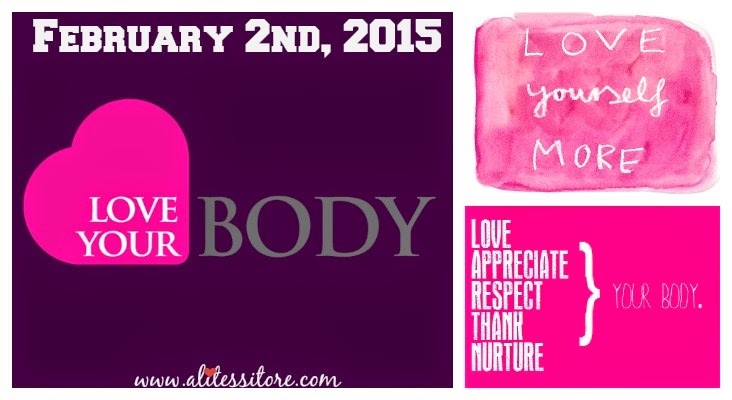 I have partnered with so many women to help them change their health. I can tell you that those who have had the most success are those that have stayed accountable to me and developed a 1:1 personal relationship with me. Remember there is POWER IN NUMBERS and when a group of women come together to support and uplift one another...WATCH OUT....they might just change the world! I love my ladies! 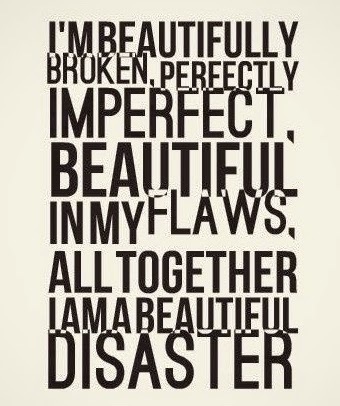 And we are all striving to become IMPERFECTLY BALANCED together INSIDE-OUT. We weren't meant to do it alone! 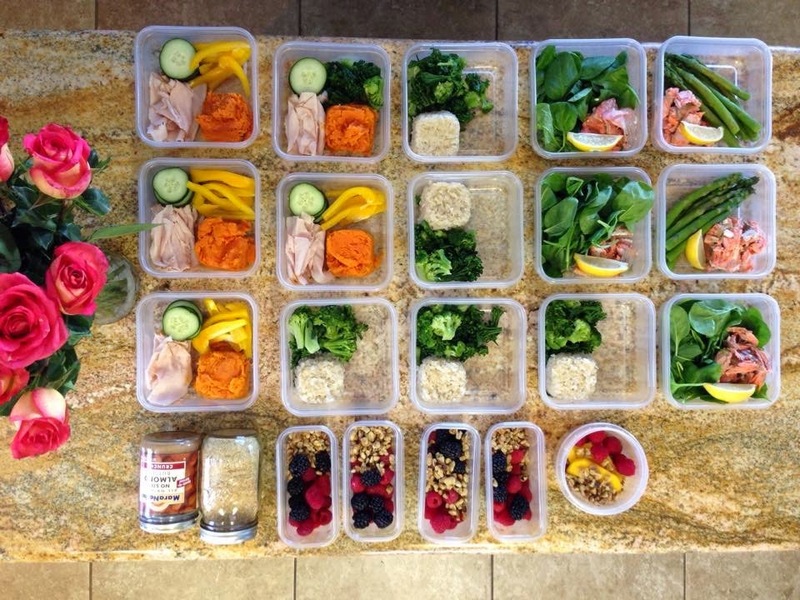 Probably the most common question I get asked on a DAILY basis is related to MEAL PREP. Most people feel overwhelmed by the idea of meal prepping, but I am telling you it really isn't that bad when it is explained to you along with the process of it all. 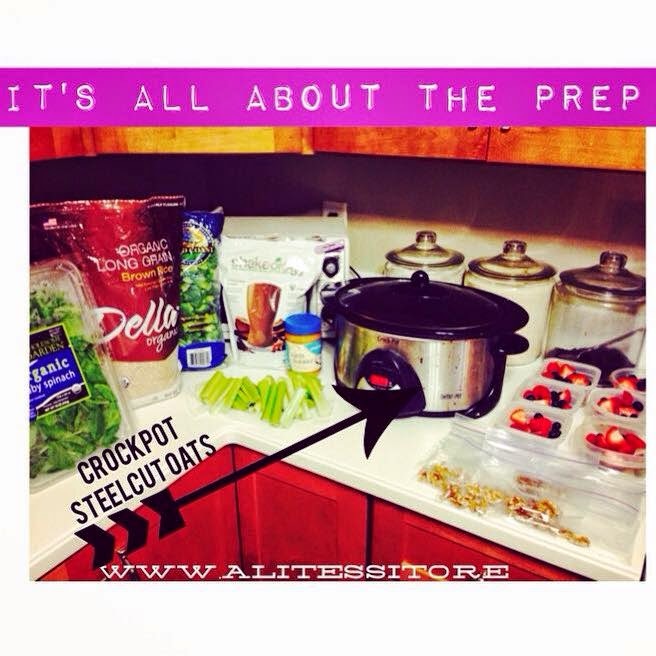 When you are a busy women trying to lose weight, gain muscle, eat clean, or just get healthier meal prep is essential. It takes out all of the guessing of what you are suppose to be eating for that meal. 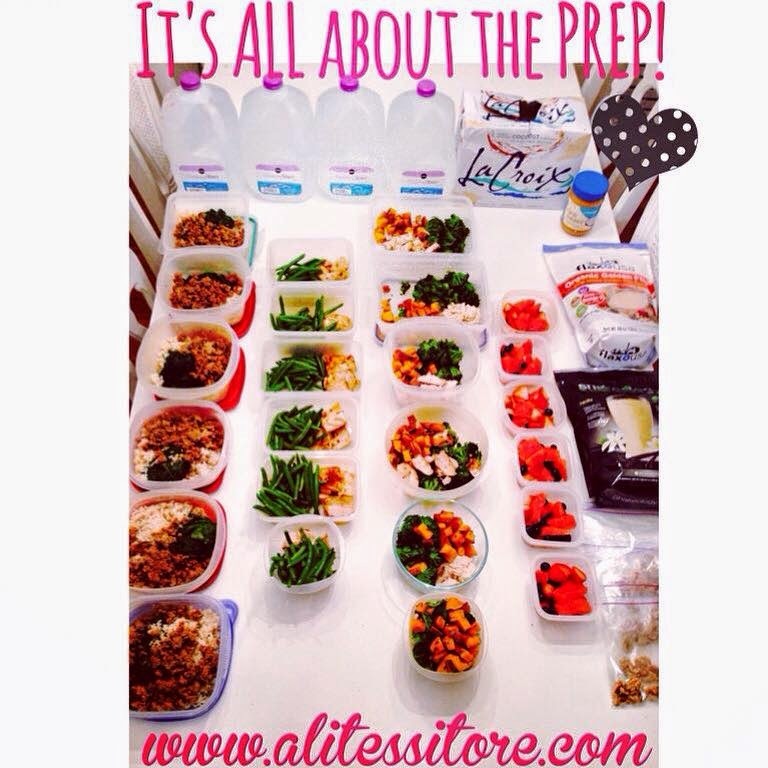 I tell my challenge girls all the time IT'S ALL ABOUT THE PREP! 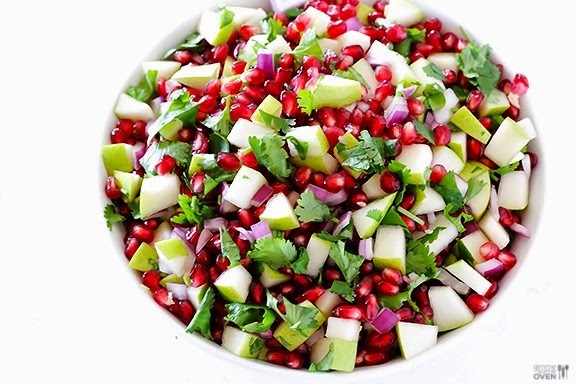 If you have your meals prepared for the week the odds are in your favor to eat clean, healthy, nutritious dense foods versus a bag of chips or pizza. The first time you meal prep can be quite overwhelming. But after you do one time it will only get easier and easier. You then realize how wonderful it is to have your meals prepared for the week. 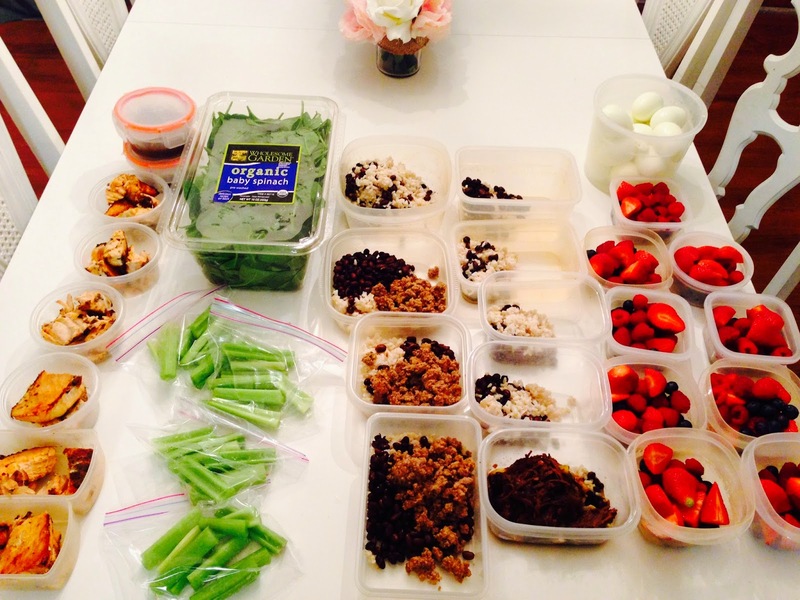 In my monthly health and fitness challenge groups MEAL PREP is #1 on my list for having successful results. 80% of your physical results is based on your nutrition while 20% is exercise. And yes, the majority of my food that I meal prep I will use for my children's DINNERS. If I prep oatmeal and egg whites my kids will eat those for breakfast too. 1. Sit down on Saturday and plan out your meals for the week...so for example mine would look something like this...and make your grocery list. I prepare for the entire week, some of my challengers will cook Sunday for Monday-Wednesday meals then cook again Wednesday for Thursday-Sunday. I change up my meal plans a little bit each week for variety. But sometimes I feel like TOO MUCH variety can make it more difficult. 2. Go grocery shopping on Saturday so that you can cook and sort your food on Sunday. Buying in bulk really helps with meal prep if you have a large family. 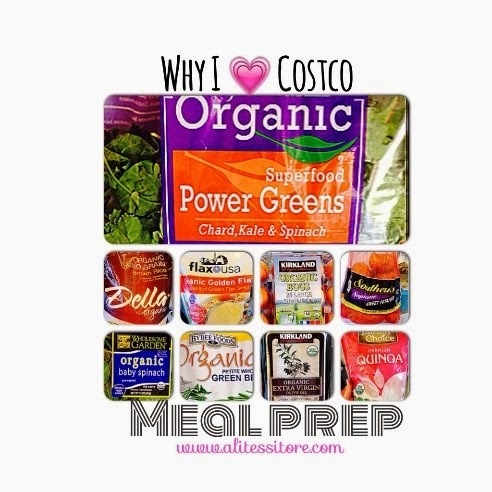 Costco is my favorite! 3. Sunday cook all of your food....3 proteins, 2 healthy carbs, cut up fruit, and then portion it all out for the week. 4. And then you can sit back and enjoy all your meals for the week. And now you don't have to worry about what you are going to eat for lunch or dinner. IF YOU HAVE QUESTIONS ABOUT MEAL PREPPING, EMAIL ME AND I WOULD LOVE TO HELP YOU! My next health and fitness challenge group starts February 2nd, 2015, and you will learn ALL ABOUT MEAL PREPPING and eating clean. If you are interested please include that in your email. In my challenge groups I provide customized meal plans along with recipes to help my challengers have success with their nutrition. Saturday and Sunday are our PLAN & PREP days...my girls go over their meal plans, make grocery lists, and prep and sort their food so it is ready to go by Monday morning. Then they post and share their meal prep and any new recipes! 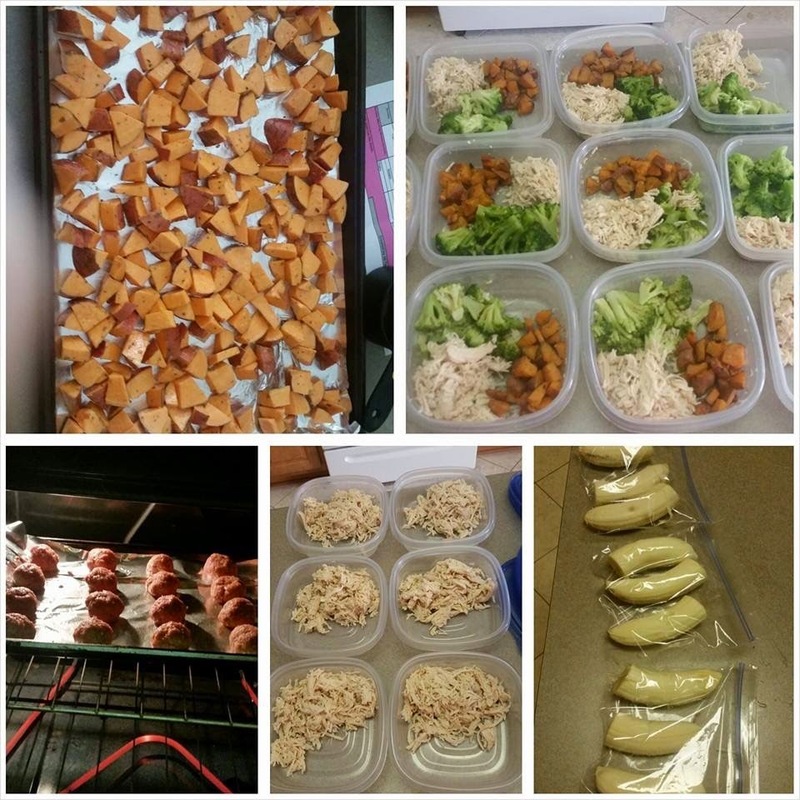 Below are pictures of some of my challengers meal preps...so if they can do it, YOU CAN DO IT! 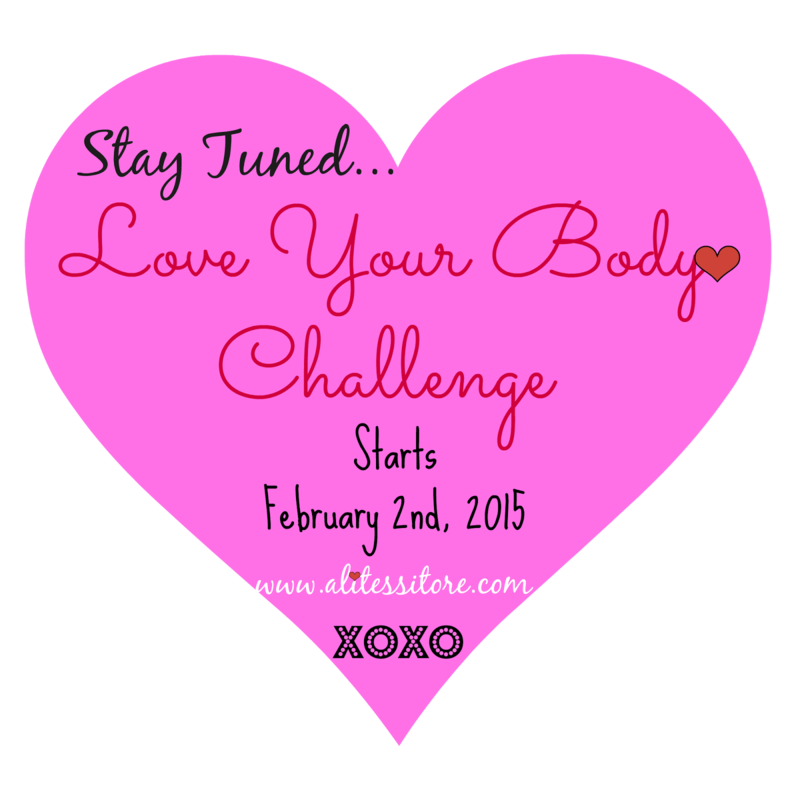 If you are interested in finding out more about my LOVE YOUR BODY health & fitness challenge group, please fill out the form below so we can connect and figure out a plan that is best for you! 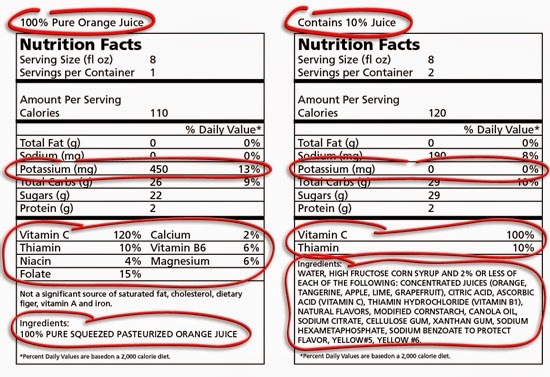 Reading Food Labels...What is good and what is bad? What is good and what is bad is a common question you ask yourself when you walk the aisles of the grocery store. I get pictures texted to me all the time during my health & fitness challenge groups asking me "Is this OK to eat?". 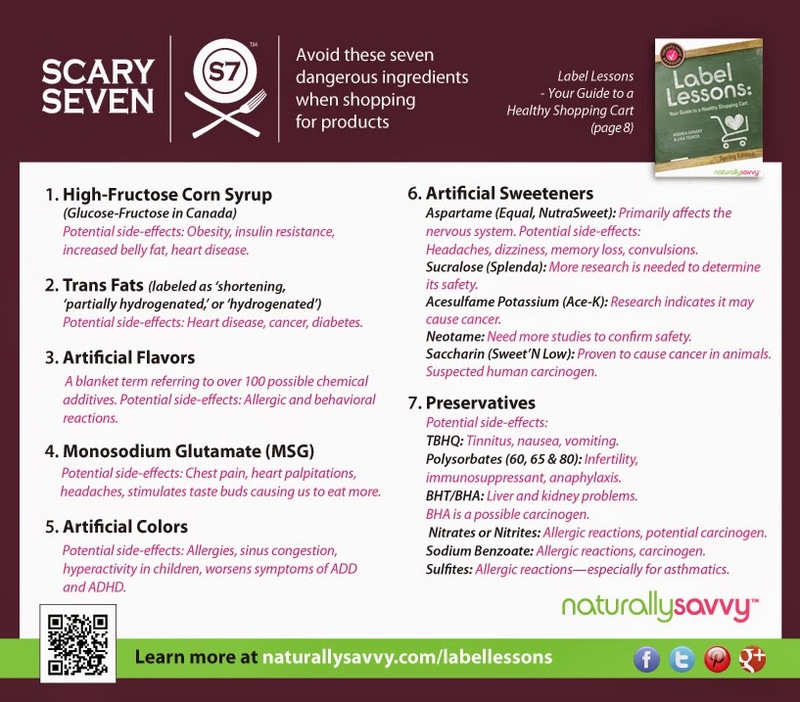 Food labels are so deceptive because even though it might say "All Natural" when after reading the list of ingredients you are surprised to find out that it is full of JUNK! If your goal is to eat healthy and clean food then you need to pay attention to the packaged items you are buying. 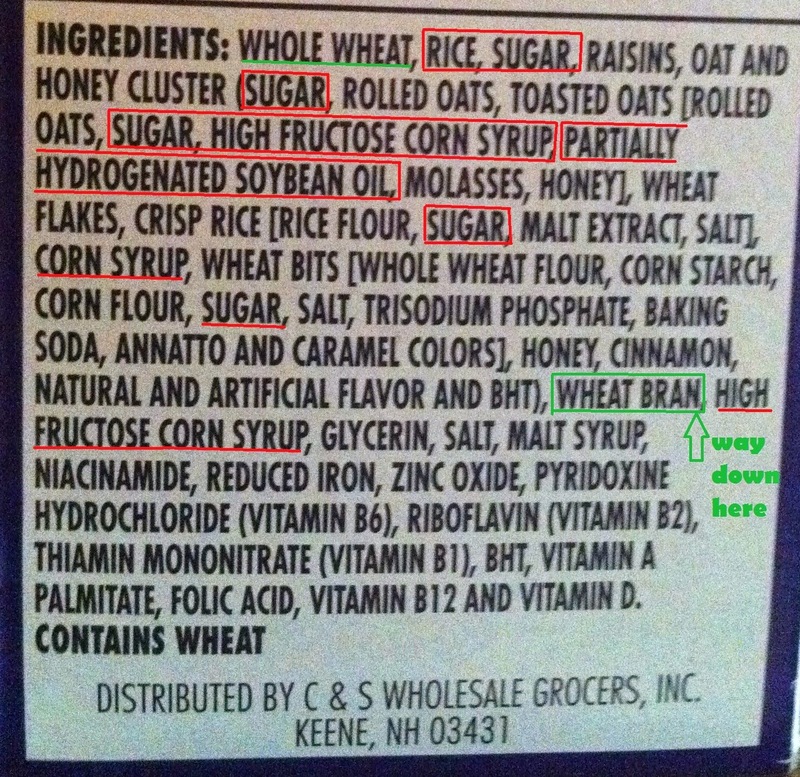 You just cannot just buy brown rice anymore, you have to READ THE INGREDIENTS because more and more food manufacturers are adding UNHEALTHY ingredients. My #1 tip to decipher whether or not that peanut butter you are about to buy is "Good or Bad" is to look at the INGREDIENT LIST! There is really no need to look at the nutritional facts just pay attention to the ingredients. Nutritional Facts tell you nothing about the actual "health" of the food you are eating and the impact it has on your health! Just think about all of those diet frozen meals. They claim to be healthy but next time you go to the grocery store read the label. It might be only 310 calories, but is it REALLY THAT HEALTHY FOR YOU? There is no way that the "diet brand" chicken frozen meal is healthy for you. If you rely solely on the Nutritional Facts to choose what is healthy and not healthy for you, you will end up eating a lot of BAD food. What I want you to do is look at the first 3-4 ingredients....those ingredients are the most dominant in the product. So if lists chia seeds as the 15th ingredient it actually isn't that healthy! Reading the ingredient list is by far the most important way to figure out if that food item is actually good or bad. 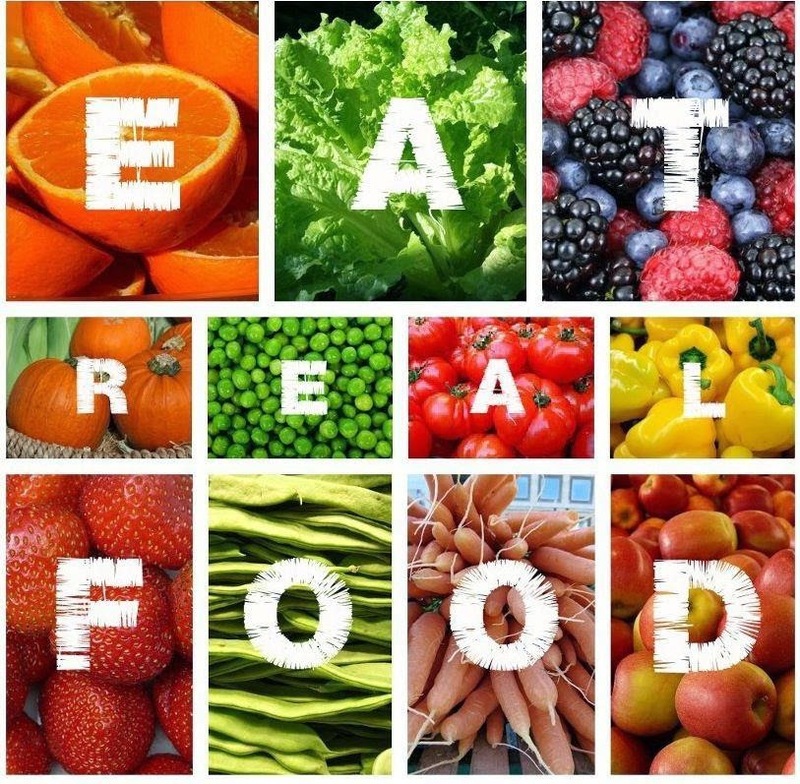 And the foods that don't have a label are by far the best, fruits and veggies! My #2 tip is THINK ABOUT IT! Would you really eat something with ingredients like bleach or ammonium sulfate in it? Use common sense people. Just because it is ORGANIC doesn't mean it is healthy tip #3. Yes, it is organic so it doesn't have all the "bad" chemicals but how much sugar and fat is in it? Even if it is organic it is still PROCESSED. Of course if you are going to buy something packaged organic is the best way to go but it doesn't always mean it is healthy for you. My kids love some of the organic cereals out there that mimic Lucky Charms or Cinnamon Toast Crunch but they are filled with sugar...more than the average serving my child should consume in a day. So the key is moderation. Eat processed packaged food in moderation. 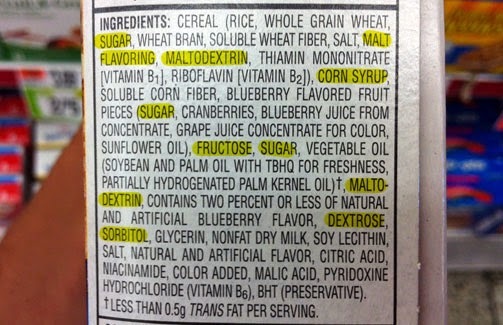 This leads me to my #4 tip to deciding whether or not that food item is bad or good...LOOK for SUGAR. If sugar is in the top 3 ingredients, don't get it! 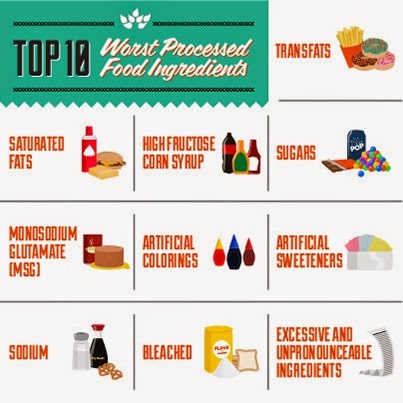 You definitely do not want to get any processed food item that has high fructose corn syrup in it either. 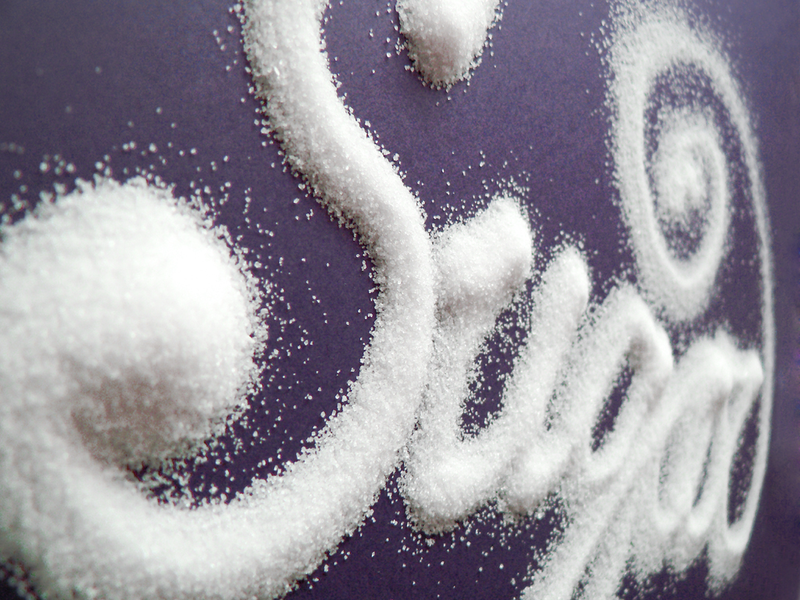 There are so many forms of sugar, even "healthy" sugar. Bottom line sugar is sugar! And sugar is linked to so many health problems such as diabetes, cancer, high blood pressure, anxiety, and depression. Women should have no more than 6 teaspoons per day of sugar and men should not have more than 9 teaspoons of sugar a day. That is about 25-30 grams of sugar per day. So even if you are eating that Chobani Coconut Greek yogurt (which is my favorite), look at the sugar content! A few other things...don't give too much thought on the fat grams because what is most important is the type of fat you are eating. 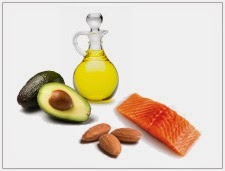 Coconut, nuts, seeds, and avocados are all high in fat, but are a health heart fat! But you still need to portion those healthy fats out because eating too much can cause weight gain or difficulty losing weight. And when it comes down to calories, think about the quality of the food first and foremost. So yes that nonfat frozen ice-cream might have less calories then the banana and organic peanut butter but you want to choose the healthier option. I really hope this helps next time you go to the grocery store and you are torn between what peanut butter is bad or good! 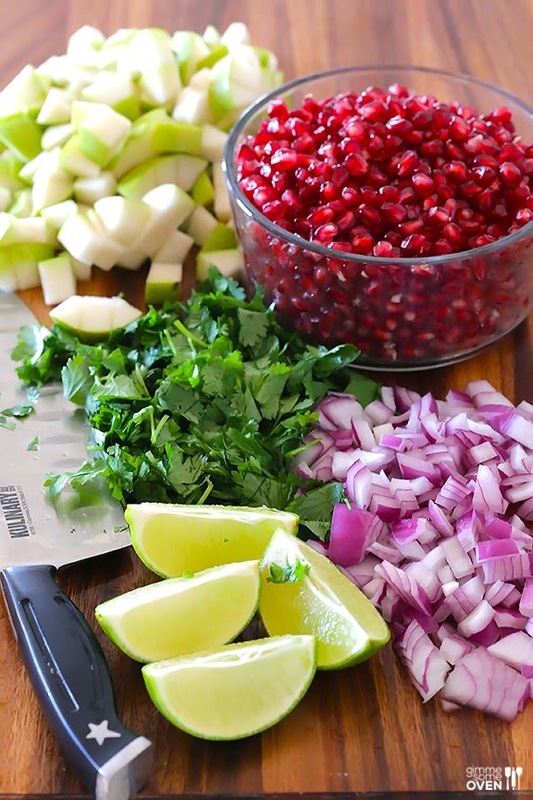 I want you to be educated and confident in your abilities to choose the healthiest food for you and your family. Please email me if you have any questions about food labels and eating CLEAN HEALTHY foods...I would love to help you get healthy Inside-Out!